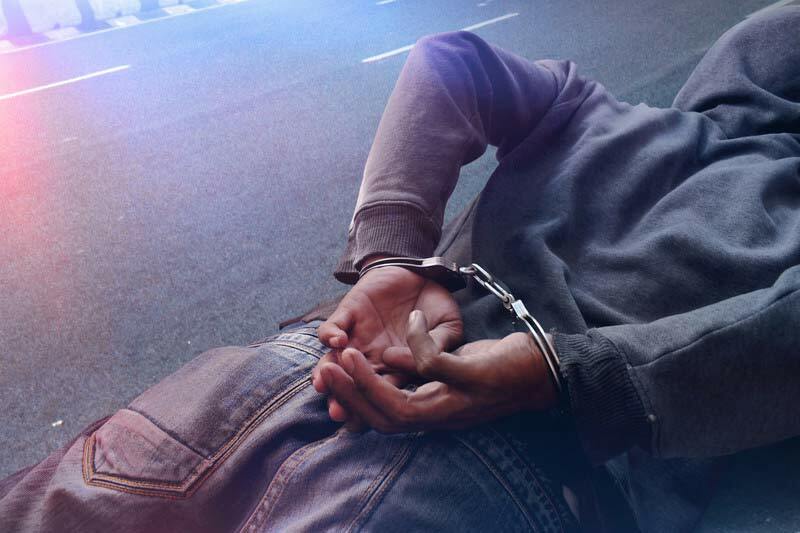 What Is An Active Criminal Warrant? If you have a criminal warrant issued for your arrest, it is extremely important to take care of and recall the warrant immediately (this means the warrant is cleared). Failure to do so could result in an officer arresting you at home, work, or even when an officer pulls you over for a simple traffic matter. The best way to determine if a warrant is active is to contact an experienced criminal lawyer immediately. Our Fresno attorney knows how to handle warrants in order for you to remain out of custody. Failing to correct the warrant with an experienced criminal lawyer can lead to more problems, including an arrest at home or work, at any time. Depending on the type of criminal warrant, most criminal judges will need to determine if the individual charged with a criminal offense will appear at the next court date and whether that individual is a danger to society. In cases where a criminal warrant exists, the courts are usually unwilling to hear excuses because they have heard them all before and are not likely to believe the criminal defendant's reasons for failing to appear. Therefore, the best solution to having your criminal warrant cleared and staying out of jail in Fresno, is to retain a criminal defense attorney. By hiring a criminal lawyer that is experienced with criminal warrants and knows how to clear them, you stand a better chance of staying out of custody. What If I Get Pulled Over By Police? If the officer informs you of the warrant, give the hearing information you received from the court. If arrested, BAIL OUT OF JAIL. CALL Your Criminal Defense Lawyer! A criminal lawyer at the Law Offices of Tina M. Barberi, PC has represented numerous persons that have active criminal warrants. Our defense attorney handles these types of criminal warrants regularly and the Law Offices understand the anxiety you have because of the active criminal warrant. Once the warrant is cleared, we will aggressively defend the felony, DUI, misdemeanor, or other criminal charge against you to obtain a result that will be beneficial to you. Having a bench or arrest warrant is frightening and stressful. If you believe you may have a warrant for your arrest, contact us immediately so we can clear it fast and effectively. At the Law Offices of Tina M. Barberi, PC, we will help you determine if a criminal warrant actually exists, and if so, how to have the criminal warrant recalled. When warrants are outstanding, there are many options available and we will use every resource to keep you out of custody. Contact us today for a free consultation to discuss your criminal warrant.